Pupils read their way around the Commonwealth in a reading challenge designed to mark the Queen’s Diamond Jubilee. Pupils collect their reading miles in a special reading passport – 33,000 miles (or 11 hours) in total. Reading miles can be collected at home or school with motivational “check points” along the way. 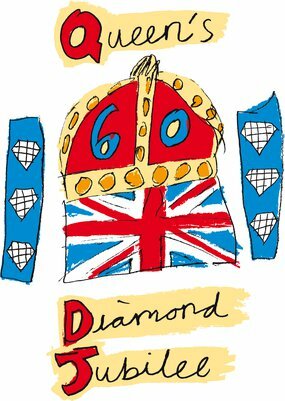 These resources were created in partnership with Oxford University Press to celebrate the Queen’s Diamond Jubilee in 2012.